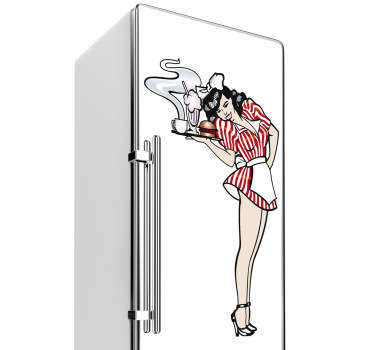 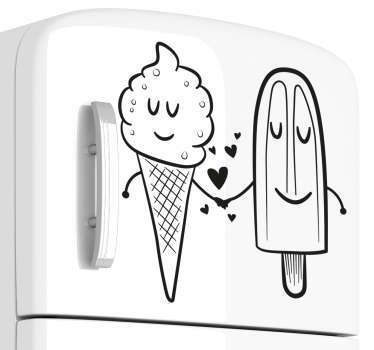 Selection of fridge stickers for adding some personality to your kitchen decor. 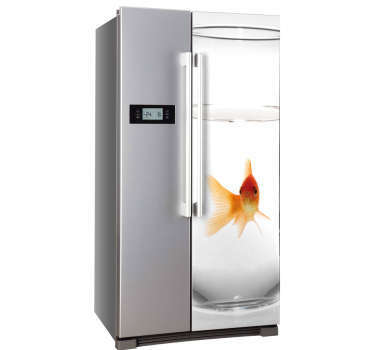 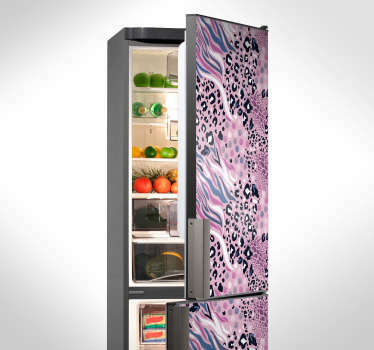 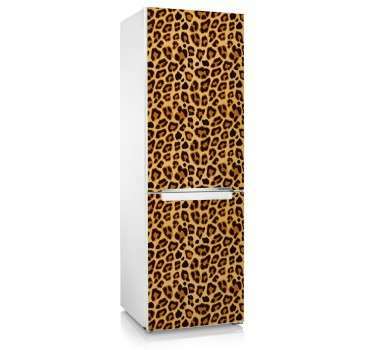 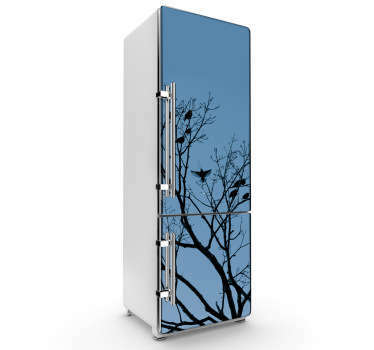 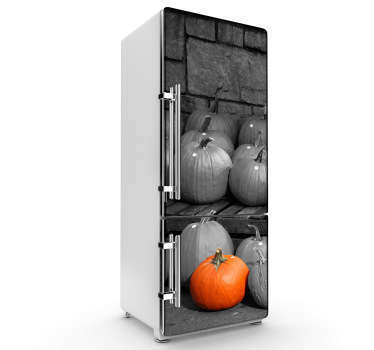 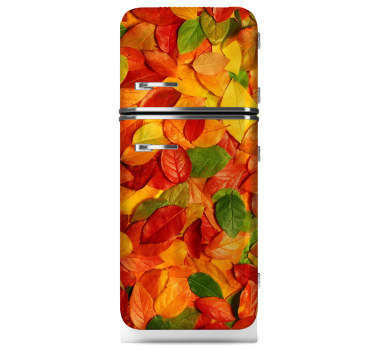 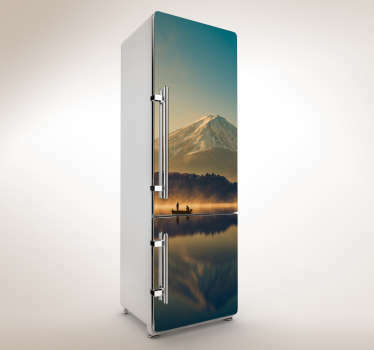 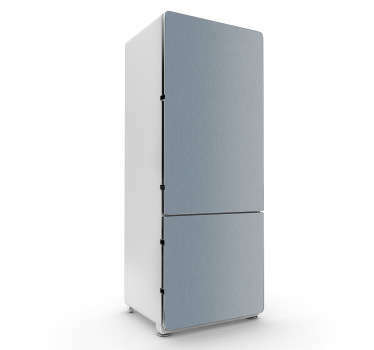 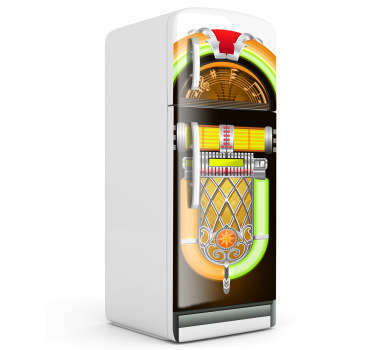 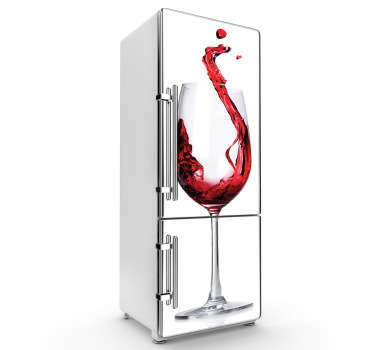 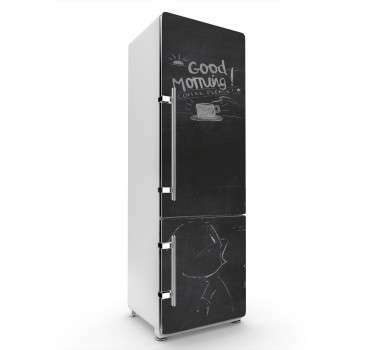 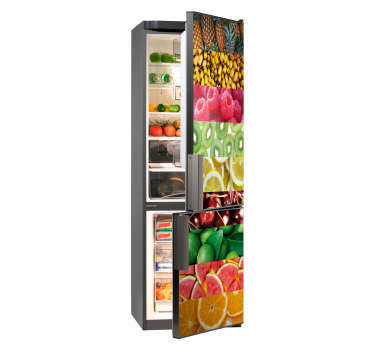 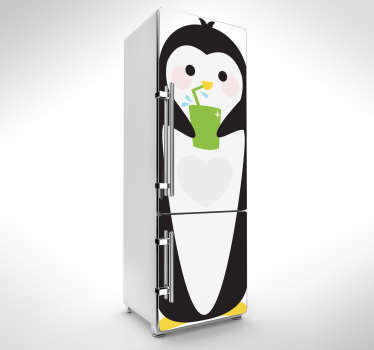 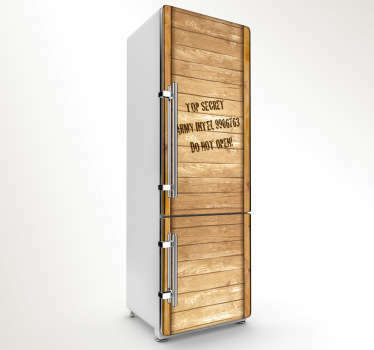 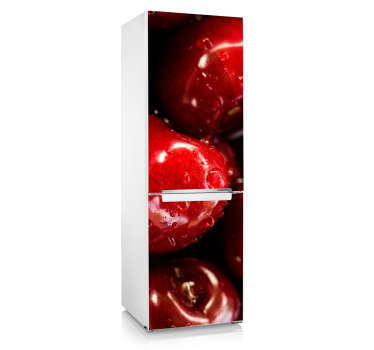 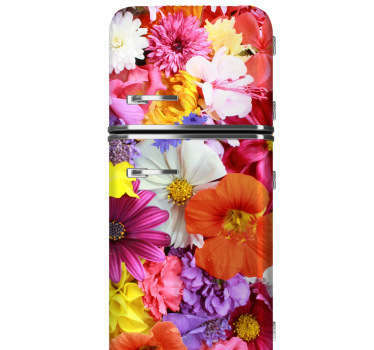 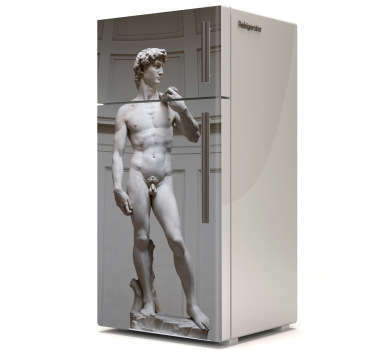 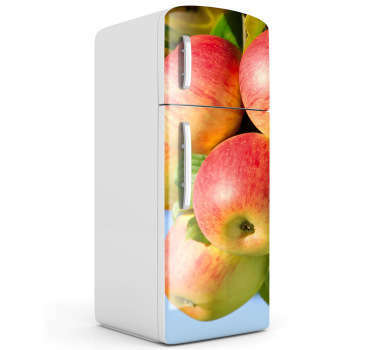 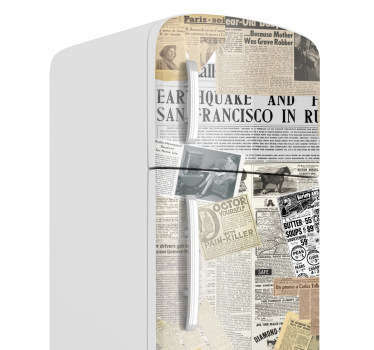 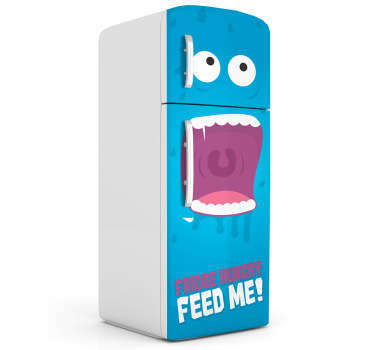 Personalise your fridge with our wide range of themes and designs to choose from. 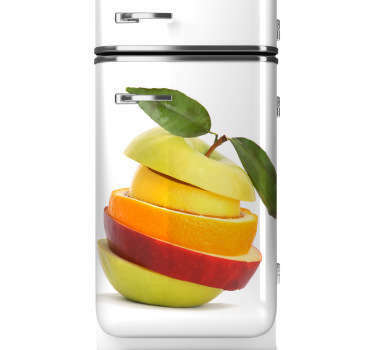 Add some colour to your fridge and make your kitchen stand out with these long lasting decals high quality decals.